Contact us at Zunmar for quality, sophisticated and convenient dooring solutions. With over 13 years in the door manufacturing industry in South Africa, Zunmar are a highly sought after dooring company. Our talented, experienced and highly proficient team are able to provide businesses and homes with cost-effective, stylish and practical door solutions. 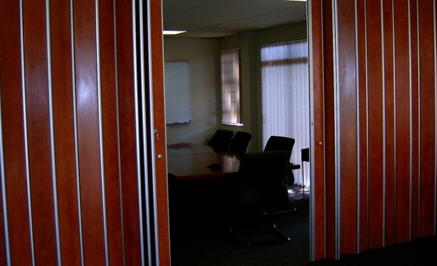 We work closely with all our clients to make sure that their home or business space is fitted with the perfect door, one that suits their style, flair and space.